Our future hinges on the investments we make today in the next generation of farmers. Film by Weinstein Film Production. 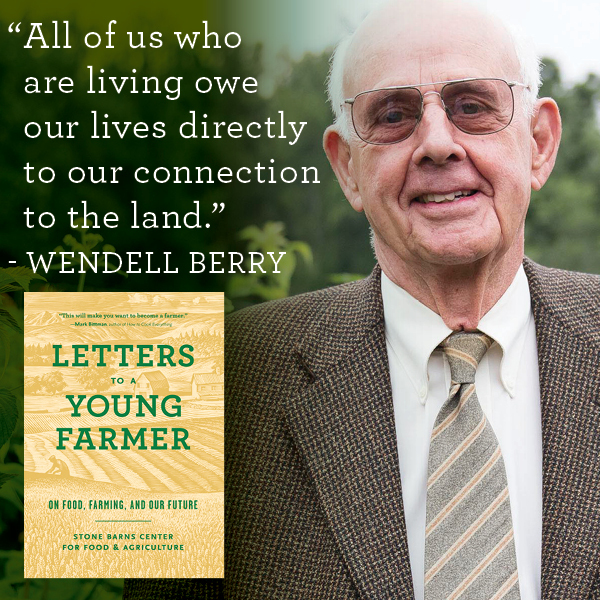 Hear from some of our contributors and learn more about Letters To A Young Farmer! 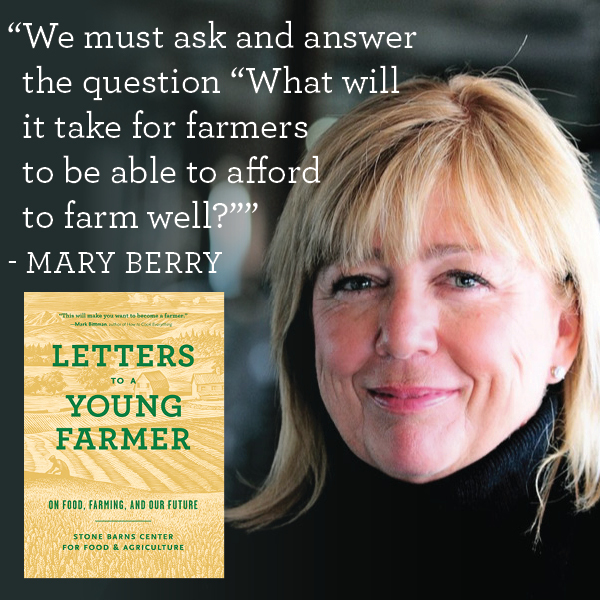 Follow us @stonebarns and look for #letterstoayoungfarmer for updates on the book and stories from young farmers around the country.